While my personal taste in reading is all over the place, I gravitate to mysteries and especially ones involving the paranormal. 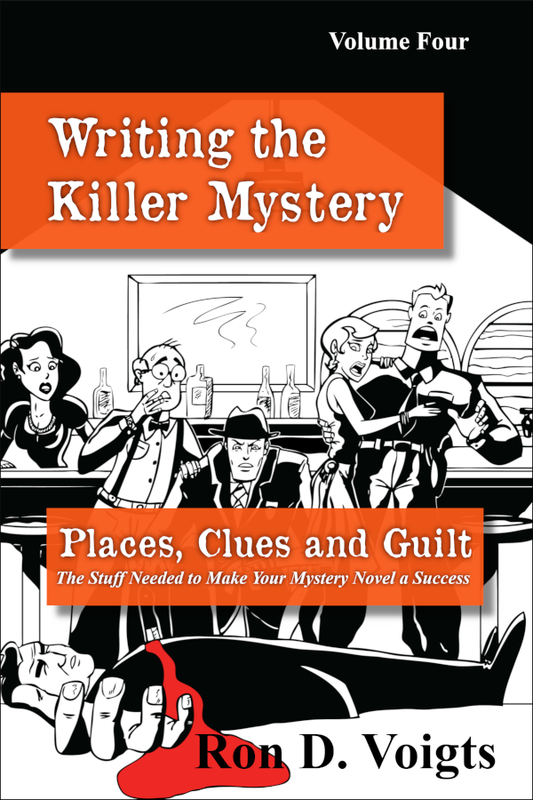 My past experience has been not all advertised paranormal mysteries fit the bill; however, the book I write about today is a home run. Windwood Farm by Rebecca Patrick-Howard is right on target in the realm of paranormal mysteries. It draws together all the necessary elements. A moody protagonist. A spooky setting. Ghosts. Murder. Conflicting background. Escalating suspense. An element of danger, including death. This book has it all. 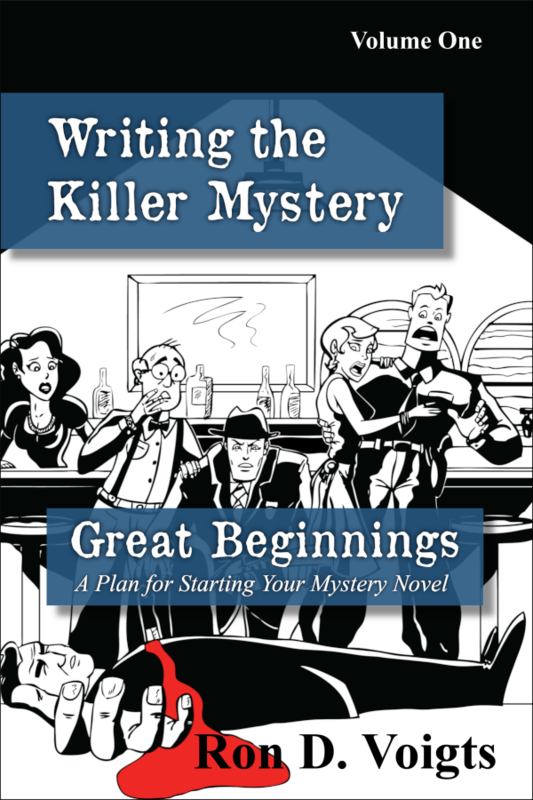 The writing first drew me into the story. 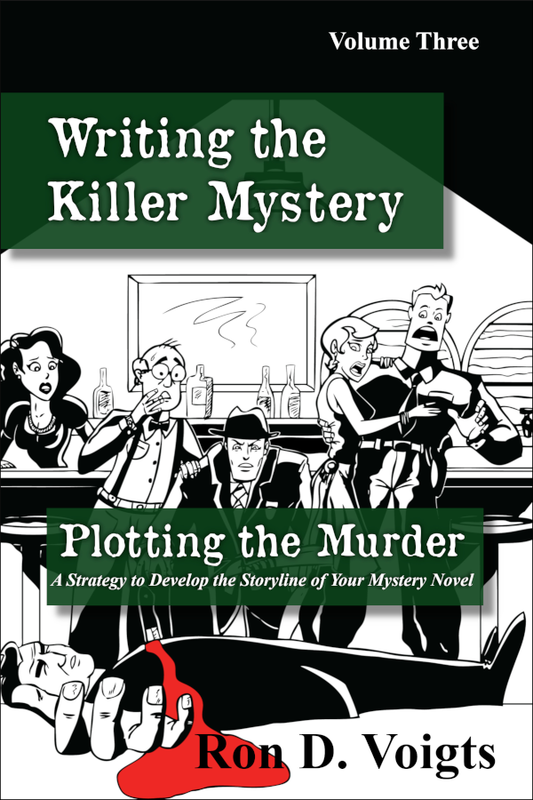 Ms. Patrick-Howard takes her time and builds the story slowly and carefully, painting vivid scenes with sights, sounds, and smells. This is the stuff that old Edgar Allan Poe did and the author carries on the tradition. The story revolves around Taryn, a young woman, whose profession is painting historic buildings on commission, restoring them to what they may have looked like when they stood in all their glory. Windwood Farm stands as a crumbling structure, with parts missing, the rest standing but sadly neglected. Inside some things still remain just as if the owner would return and others are long gone. One bedroom, in particular, looks much as it did when its former occupant, a young woman who died under mysterious circumstances. Rumor has it if something is moved or disturbed upon returning the visitor will find things returned back to the way they were first found. Add on top of that, someone or something is out to get Taryn, possibly kill her. But I don’t want to spoil anything here. 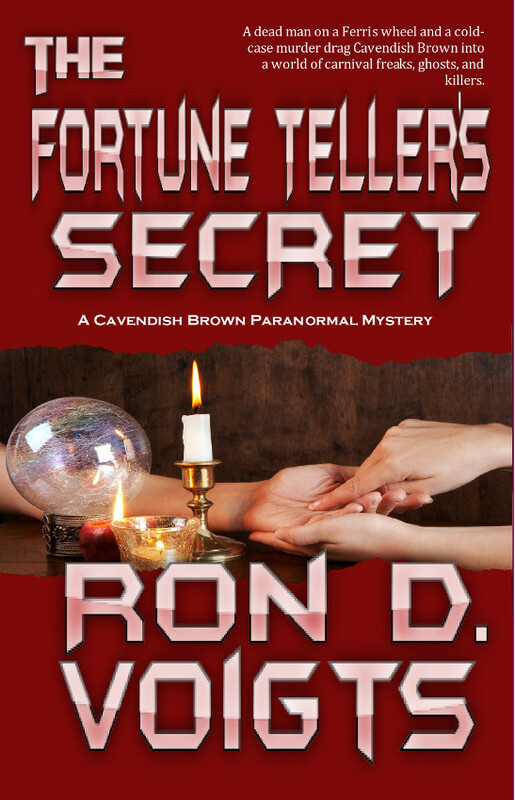 This a darn good paranormal mystery in every sense of the genre. There were a few points I think could have been improved; that’s just from the writer in me. 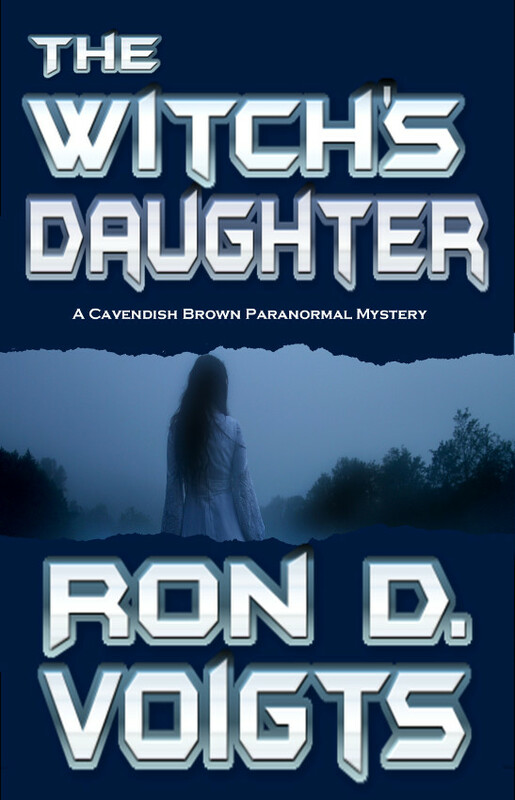 Reviewer Ron D. Voigts is the author of The Witch's Daughter, a paranormal mystery available at Amazon, Barnes and Noble, Kobo Books and Champagne Books.